Oh it is really a good news. I am willing to learn the courses like Cisco and all the other courses which are essential for the IT students. Oh it is really a good news. 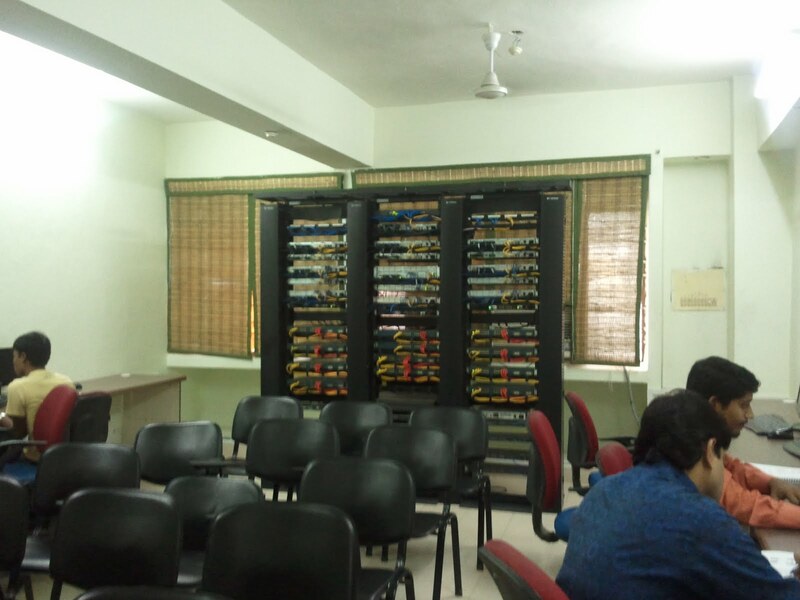 i read your update about "CCIE now at Ameerpet" and i hope as you move towards the new place. As you move towards the new place can you sharing your exp at previous place.